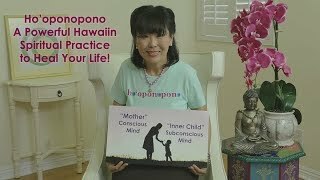 Ho'poponopono Hawaiin spiritual meditation to communicate between your conscious and subconscious minds for healing your iife. 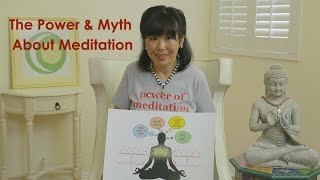 Available in both video and audio files with explanation about the meditation. 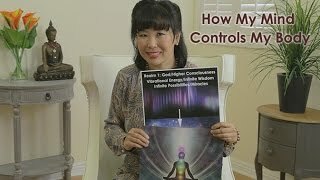 Currently digital assets are downloadable on all devices, except on IPhone and IPad.